ProjectCorp were engaged by IPMG (Hannan Print) to build a state of the art printing facility. This includes the refurbishment and extension of the old ‘Kimberley Clark’ site. The tolerances on this project are minimal as the warehouse is to house printing equipment delivered from Germany with a +/- 0 tolerance requirement for the concrete floor level. ProjectCorp delivered the project ahead of program to the clients satisfaction. 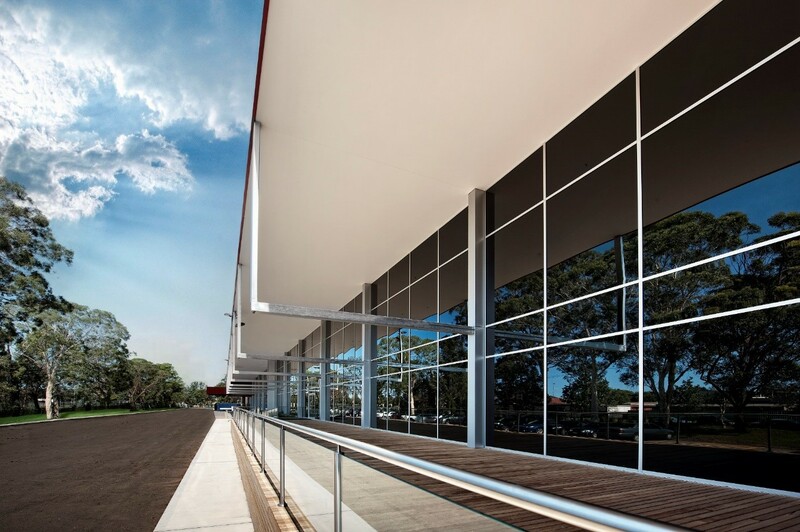 ProjectCorp’s team received commendation on the high level of WHS on-site. All Logos are the properties of their respective companies. All other media is © ProjectCorp 2015.